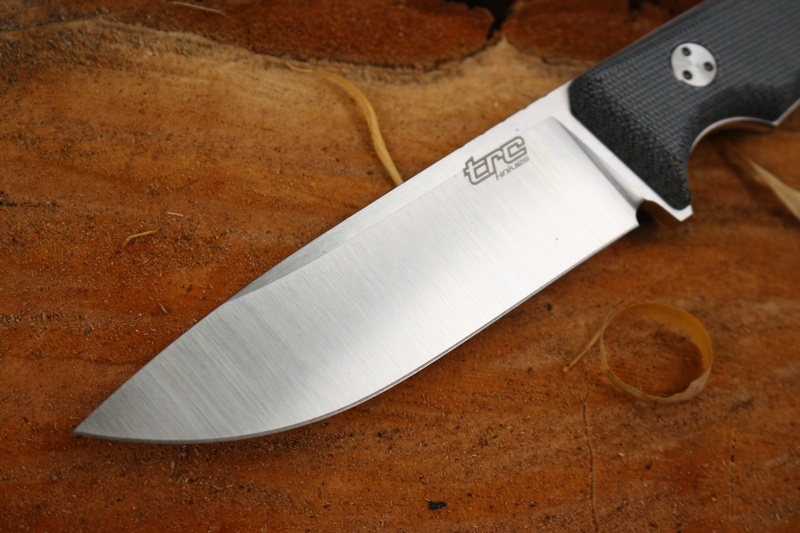 The K-1, a classic in the making, a superb all around outdoor and Bushcraft knife from TRC knives in Lithuania. The great design allows for comfortable and secure grip, while the excellent blade shape makes for an outstanding woods knife, especially when its made from the superb ELMAX steel. Full flat ground, with fine secondary bevel, the 60HRC blade is 4.5mm thick, jimped and tapered to the tip. 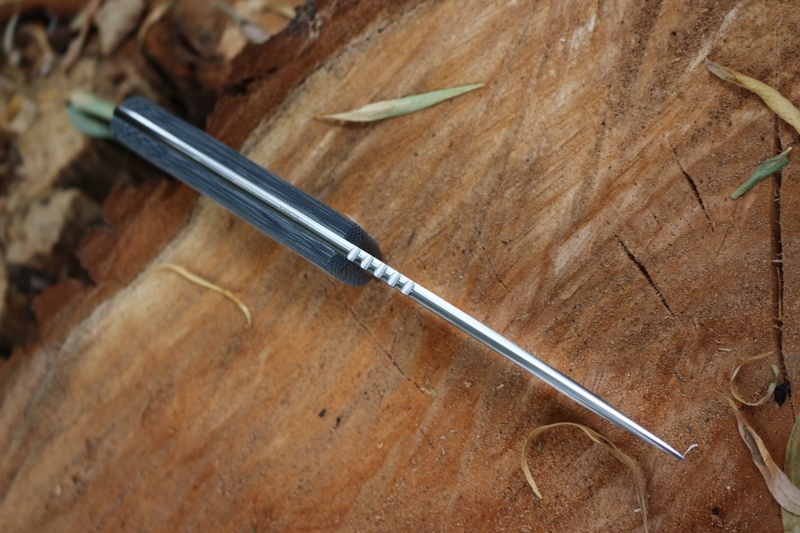 The capped raised spine shows the mark of an experienced maker and the knife is a pleasure to use. 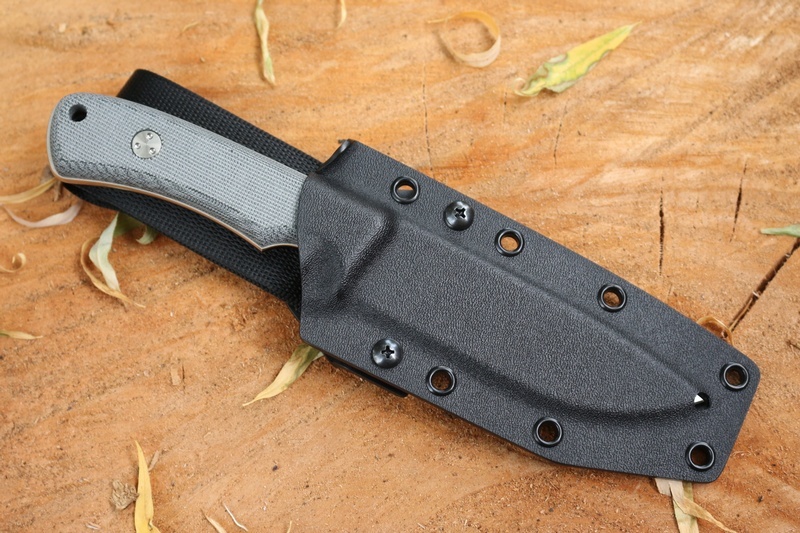 Comes with a very nice Ambidextrous kydex sheath. 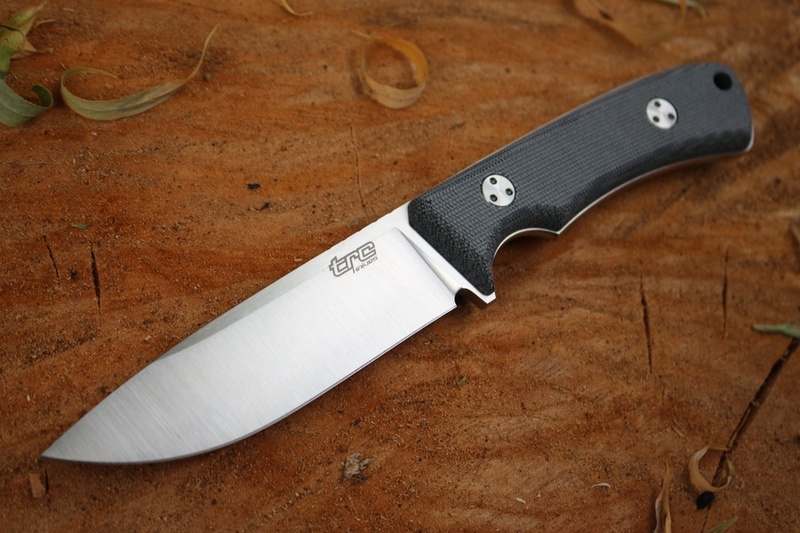 Purchase through PayPal by using the "Add To Cart" button above or use the form below to order the TRC Knives K1 Elmax Bushcraft Knife Black Micarta . 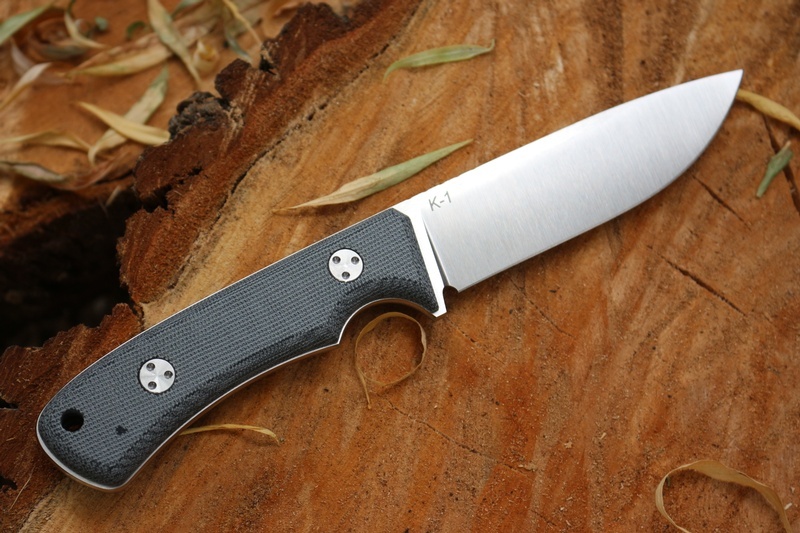 Feel free to contact us if you have any questions about the TRC Knives K1 Elmax Bushcraft Knife Black Micarta .